You must make reservations at least 5 minutes in advance of the time at Ocean Prime - Philadelphia. Ocean Prime Philadelphia is located just two blocks from both Patco and Septa stations. OCEAN PRIME is a modern American restaurant and lounge from renowned restaurateur Cameron Mitchell. 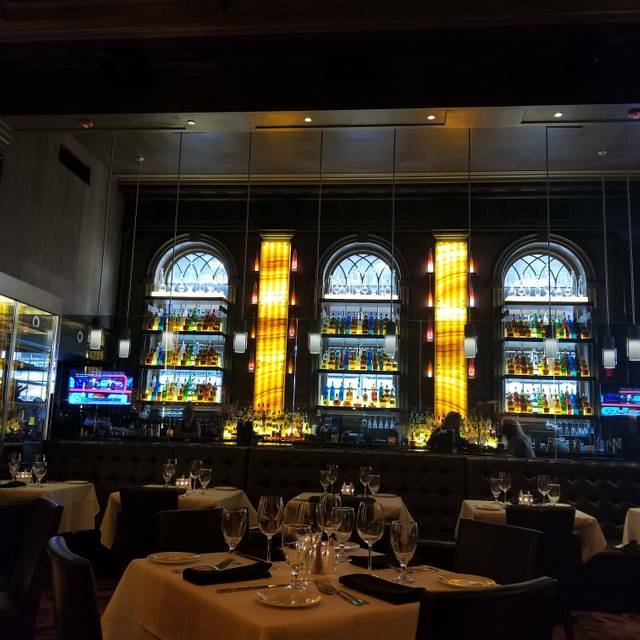 Located in Center City at the intersection of 15th and Sansom Streets, OCEAN PRIME Philadelphia delivers an extraordinary experience to guests. 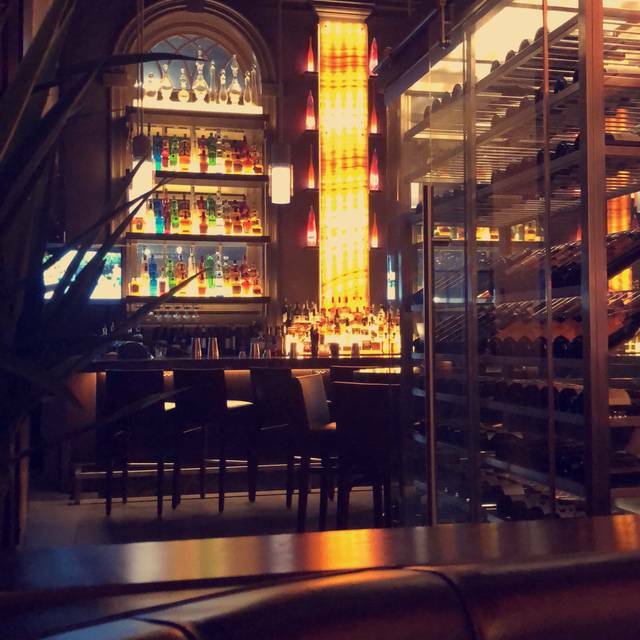 Highlighted as a new addition to Philadelphia’s expanding restaurant scene by the Philadelphia Business Journal and the Philadelphia Inquirer, it’s the perfect choice for cocktails, a power lunch or an indulgent dinner. Stunning settings, a vibrant energy and truly genuine hospitality make OCEAN PRIME an ideal place. We had an superb meal Saturday, April 13, 3019. The king salmon was wonderful, as was the lobster roll, the carrot cake, the bread. Service was outstanding, ambiance perfect. Great place for a celebration. Beautiful atmosphere, very knowledgeable and professional staff and fantastic food. We ordered a sushi roll, NY strip steak and the fresh grouper. All delicious! We will definitely return! Our pre theater dinner on Friday evening was excellent. Service, food and ambiance all top rate! I can highly recommend the grouper. Everything was exceptional!!! 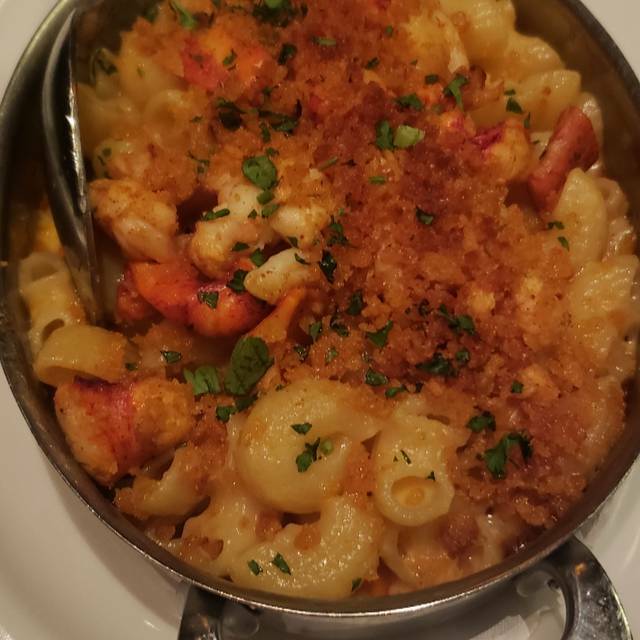 From the Appetizer to the Desserts, Ocean Prime is delectable! Food was awesome! Our server Mike was the best! Best for any occasion..will definitely be back! Love love loved it!!!!! One of my favorite spots for fish or steak. Pricey but well done. The food and service were exceptional. Because we were having a business meal, we chose Ocean Prime so that we could talk without shouting at each other. It was an amazing experience. We will definitely be back! The waiter was sleeping, we had to wait for every spoon or forch > 15 minutes. A few meals from the menu ware not avaiable, but the waiter came after 30 minutes to anounce that. Alive or death, I never will turn back there! Small portions of delicious fresh fish. Bartender unable to make a Sangria. We ordered from the theater menu and were very pleased with the value. Our meals were delicious, the service was great! We will definitely return in the future. Food and service was amazing. Our server was fantastic. 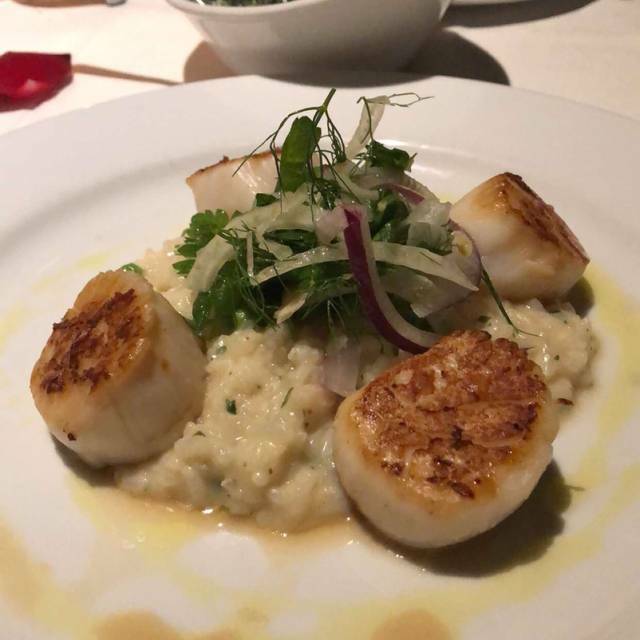 This was our first time dining at Ocean Prime and we were not disappointed! Other then the noise level being a bit energetic, every thing else was a 10! We were there to celebrate our wedding anniversary, of which I noted on the reservation, and they picked up on the details nicely, and made us feel like royalty! Our server Kathleen was just about the best server we have ever experienced. If/when we go back next year, we will ask for her as part of the deal! Great food. There was a wide variety of options for everyone. Restaurant was beautiful, however, music was a little loud and annoying and didn’t quite fit the setting. Overall, wonderful experience. Will definitely visit again. Kathleen our server was amazing. It was my boyfriend's birthday and he was so surprised by the dessert that she brought us. Please keep her on and we will be back, and will ask to sit in her area! Everything was excellent, myself and a couple friends reserved a table in the bar area, the staff, management included made us all feel really welcome before any food hit the table. The timing of our meals were perfect, with our wine and drink orders. 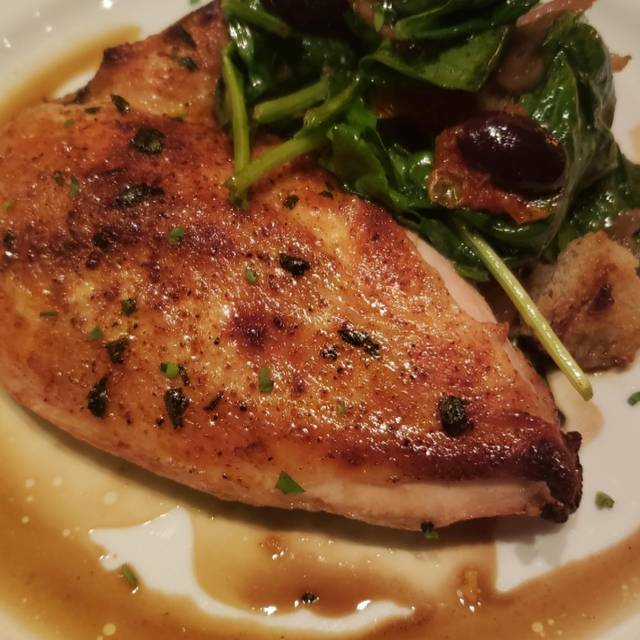 OP Philly is a definite must for great food, with service that backs it up. Very disappointed. Nothing. Table next to us celebrating a birthday with candles and sparklers. Food was very good, newer server not very good. Seemed flustered throughout. Had always had great service and am sorry to say this was a bust. Food and service was amazing!! My girl friends 33rd birthday was made amazing by the staff. CNt thank you all enough!!! The wait staff was very attentive to our dining needs and met or exceeded them, our food was excellent and we will definitely be back again! Food was delectable, ambiance was delightful. 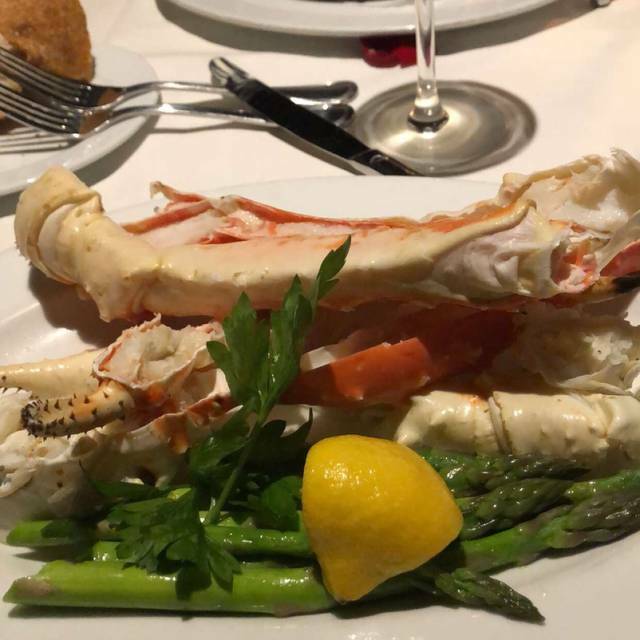 Everything about our dinner at Ocean Prime was amazing! 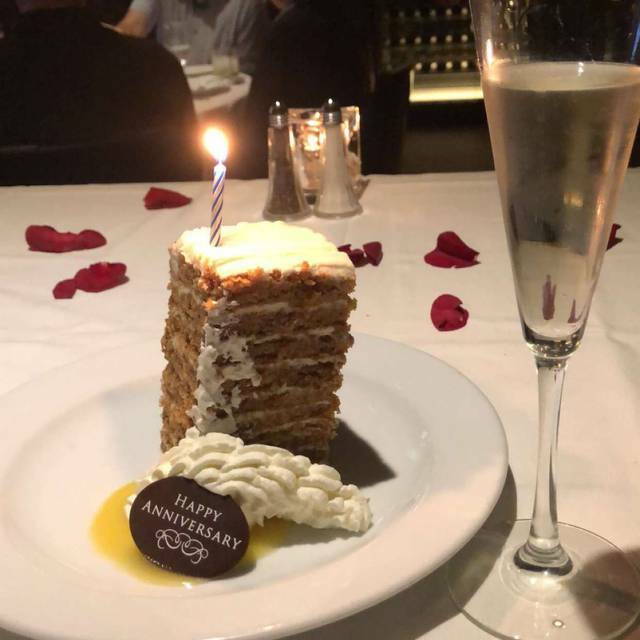 I took my boyfriend here for his 50th and everything from the food to the service was impeccable!!! We arrived early for our reservation but were greeted and managed professionally. Dinner was outstanding and the service even better. The environment is very attractive and the noise level was very comfortable. Overall Ocean Prime presented an outstanding evening for my wife and I and our guests. Food was excellent, and service outstanding. Our server was the best. Friendly, everything on time, and not rushed. An absolutely pleasurable experience for my wife’s birthday. This was our first time here, but we will be back soon! First off, I thought the prices were higher than expected. I was at the Denver shop and that was ok. Price aside, the grouper I ordered, requesting lightly cooked, came out well done. Pre theater menu was delicious. Our server, Naomi, was very attentive and efficient. Beautiful restaurant. Delicious! Appetizer was a very tasty shrimp dish. We had the twin lobster tail and the lamb entrees! The bubbling cocktail was to die for! We will return. Brought my mom for her birthday perfect start to finish. Food and service is best in Philly. Server Mike was awesome really made it special and comped cake for birthday. High quality food along with outstanding service but at a high premium price. Wonderful menu and very nice wine/champagne selections. The server was extremely accommodating and helpful in us choose our items. The complete staff on hand was very friendly and pleasant. Fined here Sunday evening. Lovely inside and seated promptly. Carol my server my lovely. 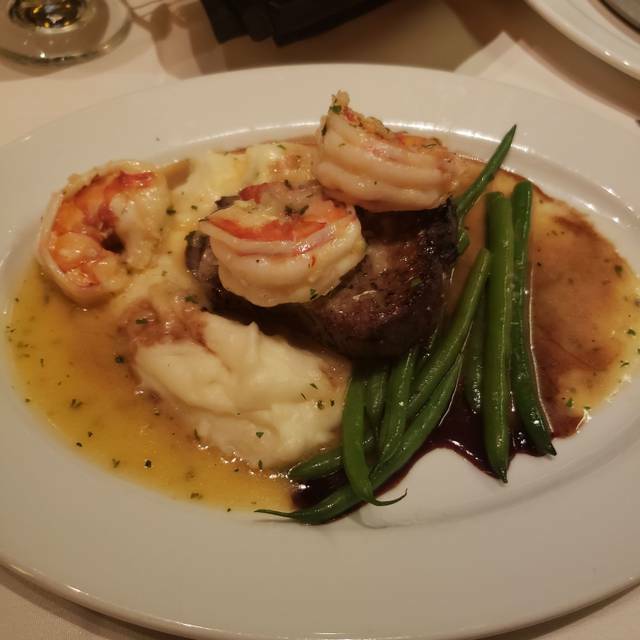 Food was great..surf and turf. A few glasses of nice NZ wine. Really enjoyed my dining experience there. The waiter was excellence but they took a long time for our good. I have been too Ocean Prime several times over the last few years. This place continues to be a fabulous then you to die. It never disappoints. This location was ok. I traveled to Philadelphia to attend a theater show and Ocean Prime was in the neighborhood of the play house. I usually dine at the one in DC and in my opinion the DC location is where I prefer to dine. 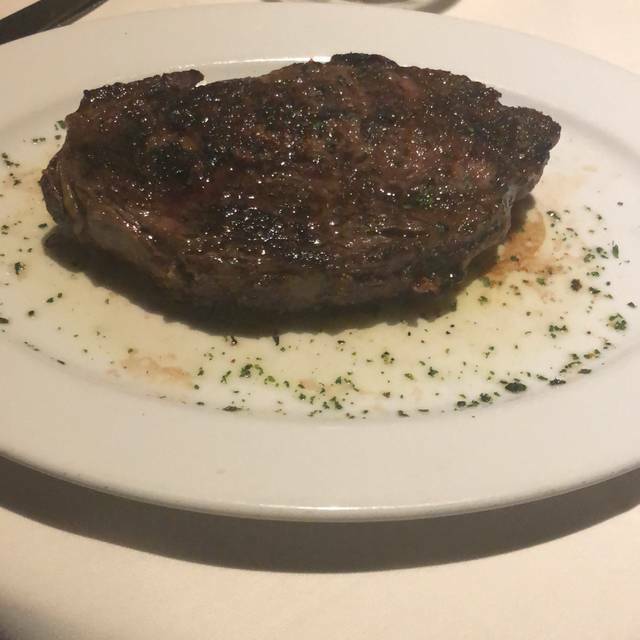 My visit to Ocean Prime was impeccable. From the time we walked in until we left the restaurant. Everyone was very polite and courteous. My waiter Carol was a big help in celebrating my mans birthday night.